*For Workshop Descriptions, click here, then scroll down a bit. Nov 21st -- Arrive in Australia! 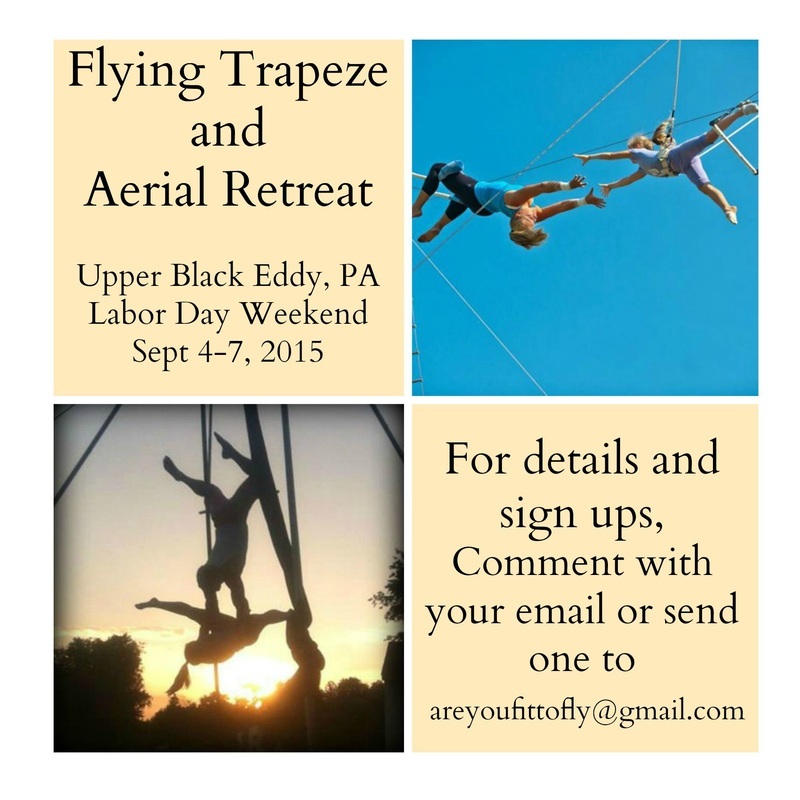 Looking for a retreat in your area? Email me to see if we can organize one!